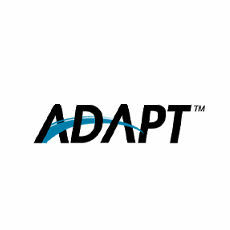 ADAPT Software Applications develops affordable Customer Relationship Management (CRM) solutions. ADAPTcrm Enterprise uses Microsoft SQL Server and offers account replication for remote users using Microsoft SQL Server’s replication technology. ADAPTcrm Enterprise is a single, integrated system for keeping track of all customer interactions. It's purpose built for small to medium size teams, but scales up to grow with your business. ADAPTcrm Enterprise uses Microsoft SQL Server and offers account replication for remote users using Microsoft SQL Server’s replication technology.